Australians are quick to embrace the latest in mobile and home technology, and the power of voice is set to be on of the biggest tech trends in 2018 and a key driver in the uptake of smart home technologies. Since its launch in 2016, Telstra now has 15 smart devices in its Smart Hub ecosystem, recently adding devices including a water leak detector, new lighting including from Phillips Hue, and a Roost smart smoke alarm battery. While it is still early days for the smart home category, Telstra predicts that within five years, well over one million Australian homes will have smart home services. The average Australian household has about 14 connected devices, and Telsyte predicts this will grow to more than 30 by 2021, with the industry expected to expand to nearly $5 billion. Telstra’s insights show that Smart Home users with Google Home use their Smart Home technology four times more than those without voice assistants. 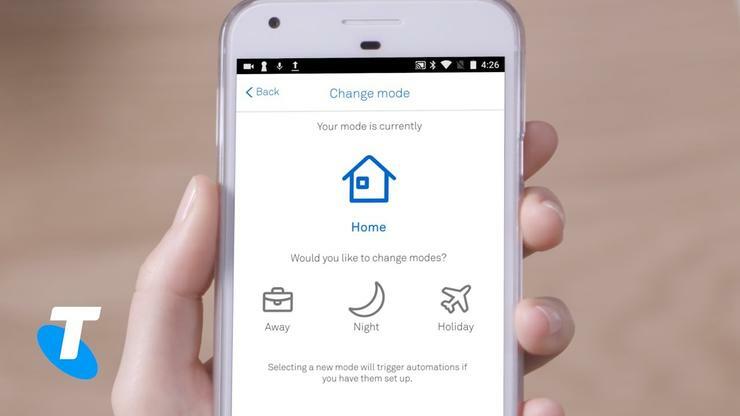 Telstra believes smart homes can empower more independent lives. We’re seeing the emergence of “connected independence” - where technology and connection allow people to have more freedom and a more independent lifestyle. Smart homes are appealing for several audiences including the technology enthusiast, the elderly, those that are energy-conscious, and those that are often away from home. An agnostic smart hub like Telstra plays an important role in connecting devices that may not speak to each other, and creating one central place of interaction rather than having multiple apps to control multiple smart devices. Telstra’s aim is to be the industry leader in this nascent and fledging space. Aussies will now be able to choose between a Google Home Mini or an Amazon Echo Dot when signing up to Telstra’s $124/month Smart Home Internet Bundle, and will also receive a bonus of up to $100 to use on any Telstra Smart Home device on the online store.